Call Us Today and take advantage of our 3 for $30 introductory special. 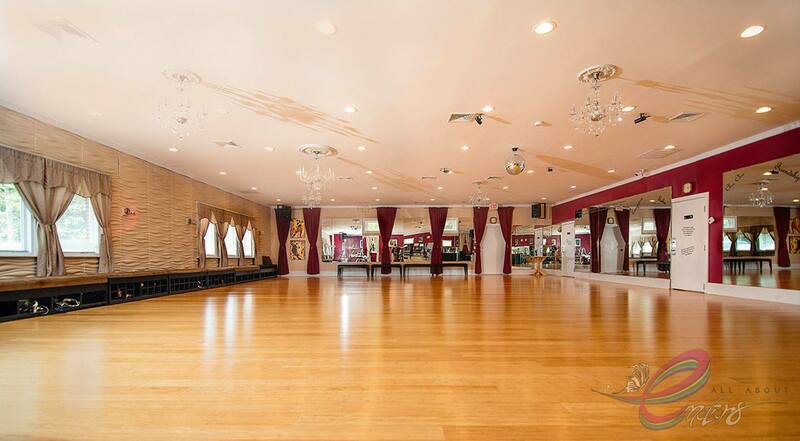 You receive 1 private lesson, 1 group class, and 1 dance party for just $30. Call us at 540-409-7136 and mention AccessDance Promo! We teach partnership dancing including Tango, Foxtrot, Waltz, Rumba, Cha Cha, East Coast and West Coast Swing to name a few. With monthly membership you get to attend unlimited group classes. Contact our studio to learn about our current group class and private lesson rates and offers. 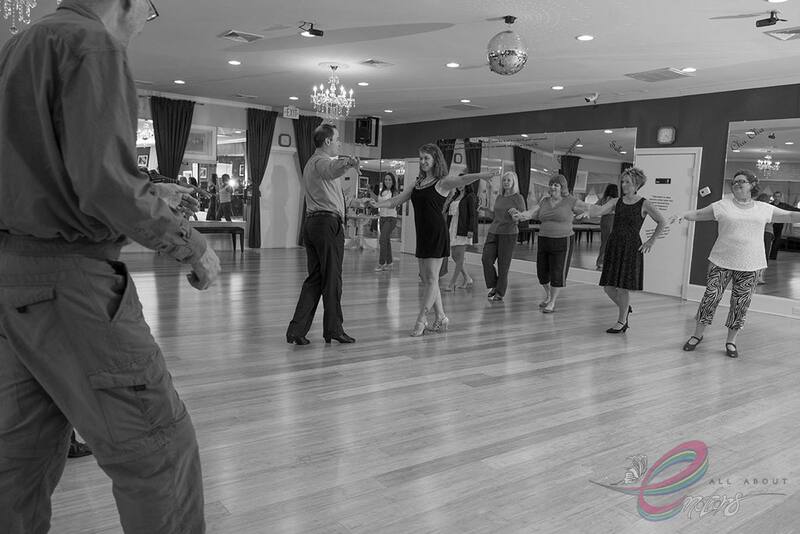 We have weekly social dance parties and an informal themed Saturday Dance every month. 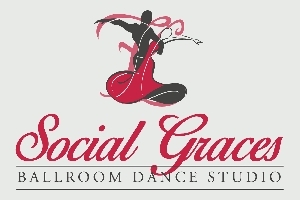 We teach private lessons tailored to fit your needs and wants as a social dancer. Instructors are available 7 days a week.